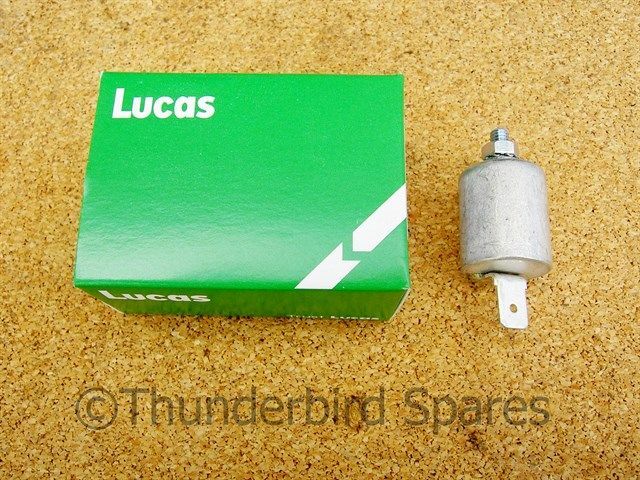 Condenser for Triumph BSA Twins & Triples 1968 on Genuine Lucas 54420128 6CA. 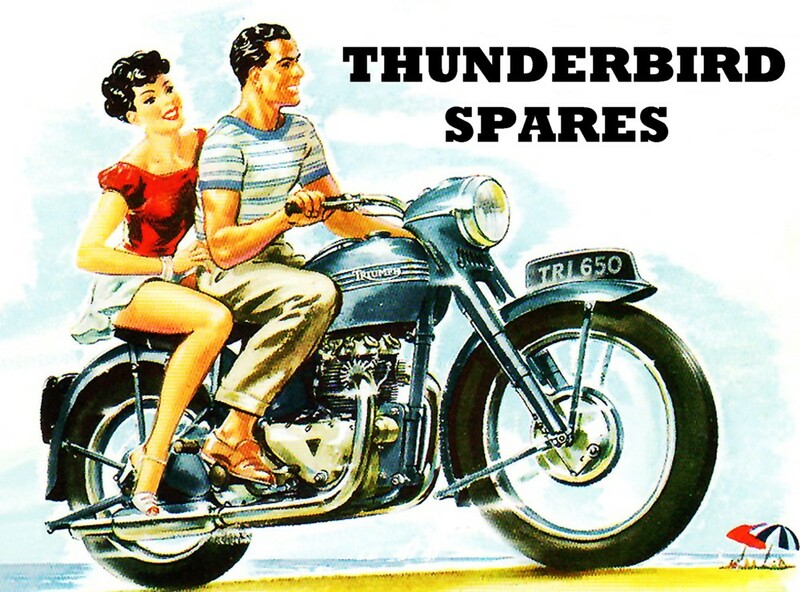 Condenser for Triumph, BSA Twins & Triples 1968 on, Genuine Lucas 54420128, 6CA. 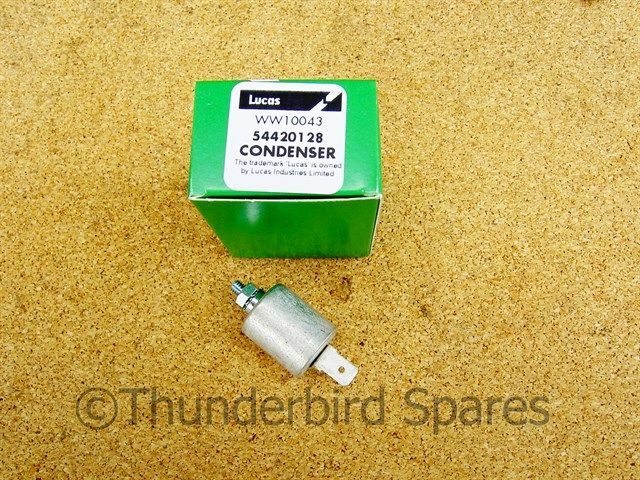 This is a new Genuine Lucas condenser to fit with the Lucas 6CA points set-up. 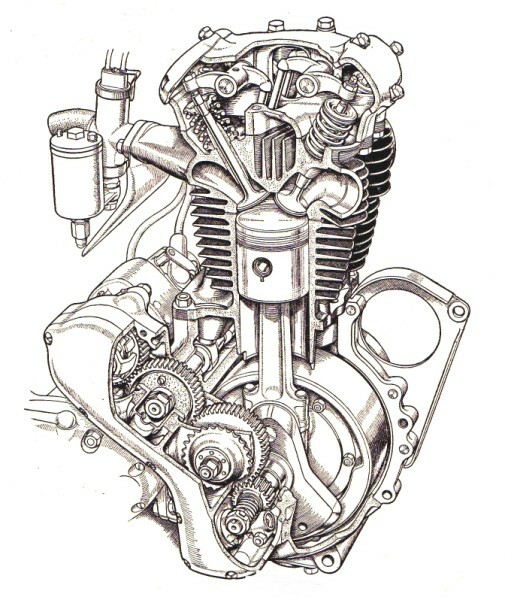 It will fit BSA/Triumph/Norton twin cylinder models from 1968-'72. 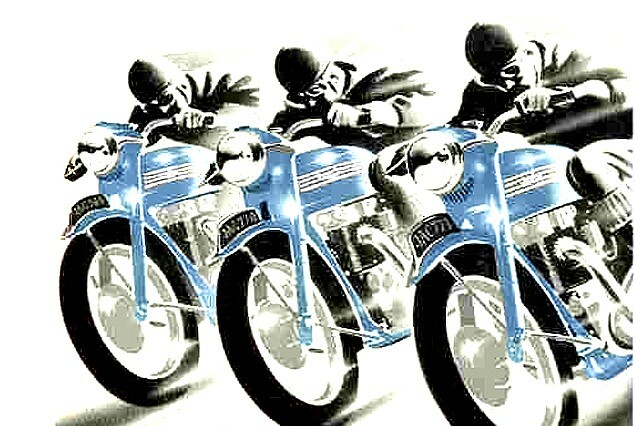 Also BSA Rocket Three 1968-'72 and Triumph Trident 1968-'72 (obviously you'll need three!). 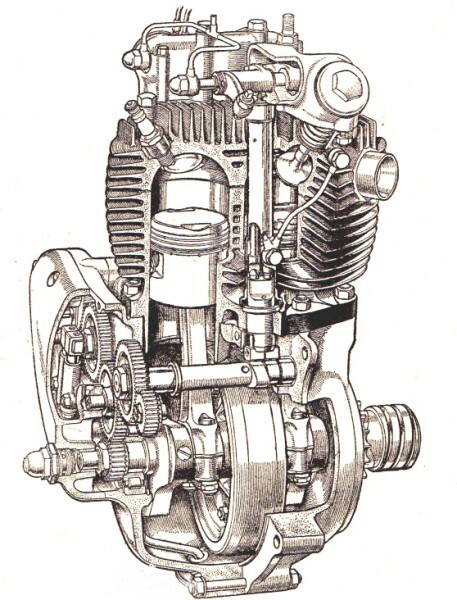 We also sell many other electrical and mechanical parts, please see our other listings.